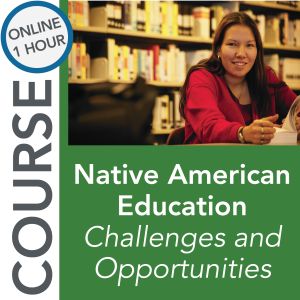 Course description: Changing the culture of a school is both an exciting time as well as a daunting challenge. It’s often hard to know where to begin as well as who needs to be engaged in the process. NAPE has worked with secondary schools and community colleges to develop and implement a comprehensive, practical, and research-based process for program improvement focused on equity and closing achievement gaps. 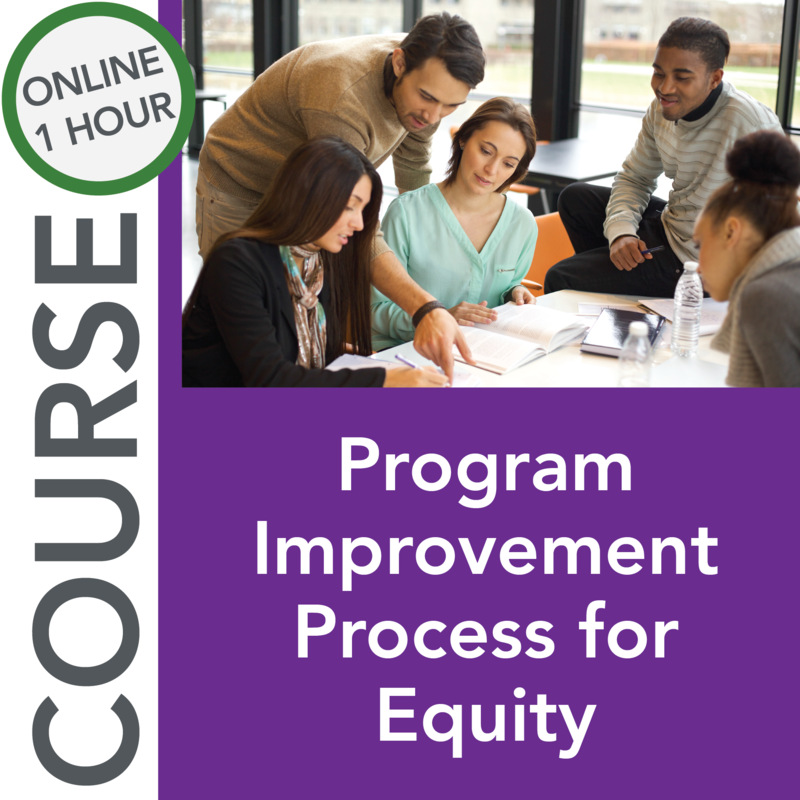 This one hour course introduces the Program Improvement Process for Equity. 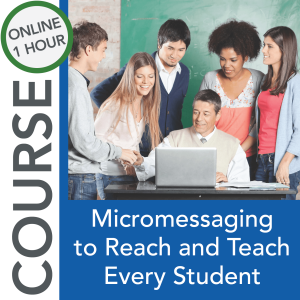 A simulation is woven throughout the activities of this course. 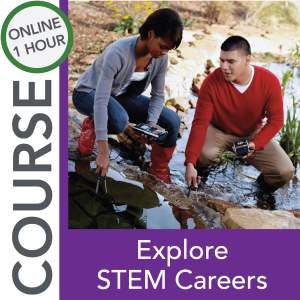 In this simulation, you’ll lead the PIPE team at a fictional school district and community college as they complete each step of the process. During PIPE, organizations use an Implementation Plan to document their decisions and strategies. In the simulation, you’ll be able to download a sample Implementation Plan as it is updated for each stage of the process. Identify the steps and value of the iterative Program Improvement Process for Equity (PIPE). 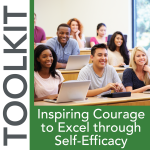 Describe the steps and tools to identify, analyze, and address gaps in student participation, performance, and completion. Select and utilize data sources, including action research, to guide decisions during the PIPE process. Learn more about NAPE’s professional development services here.